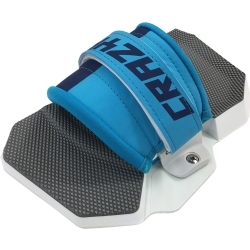 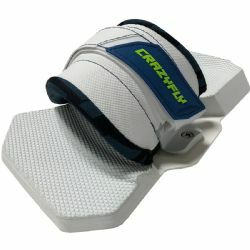 The CrazyFly Binary Binding is a brand new addition for 2019. 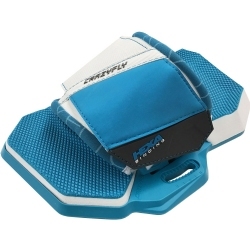 It offers quick adjustments, even on the go, that can be done with one hand. 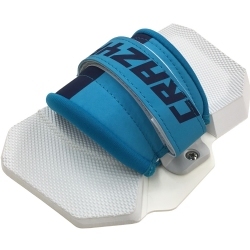 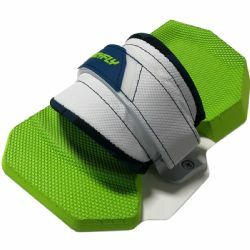 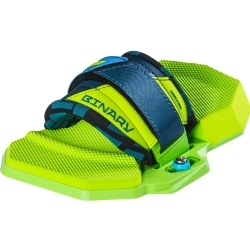 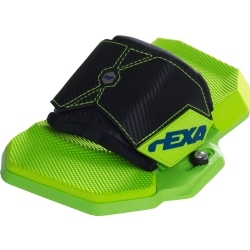 The footstrap design is a bit narrower for riders who prefer to push the toes up when edging or jumping. 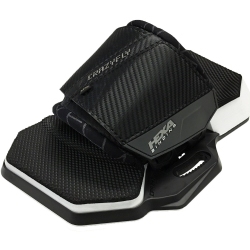 The Binary footstrap offers a wide range of adjustability and also allows for comfortable use of neoprene boots. 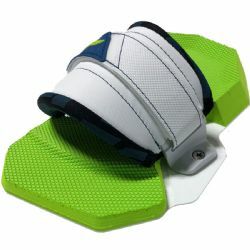 The footstrap position can also be adjusted via the Binary Stix, which allow the footstrap to be moved towards the heel or towards the toes. 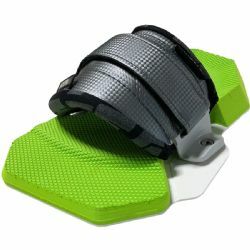 Compatible with boards that have a 6.75-inch insert spacing. 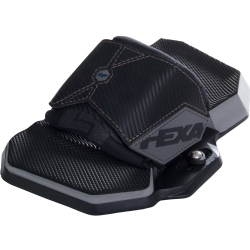 Completely redesigned, the 2018 Dually Bindings are a perfect fit. 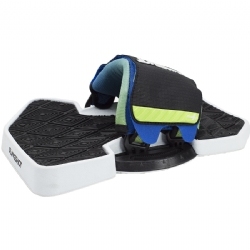 With four points of micro adjustment straps and Velcro closure, you're feet will be happier with ergonomically designed foot beds.